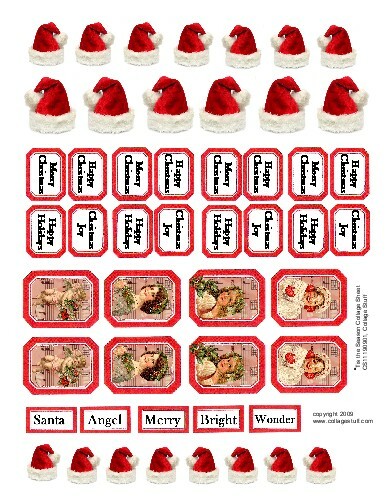 Christmas Tags Collage Sheet, sized for large rectangle pendant tags, each image about 1 x 1.25". 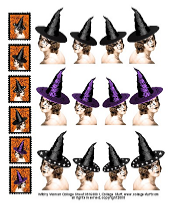 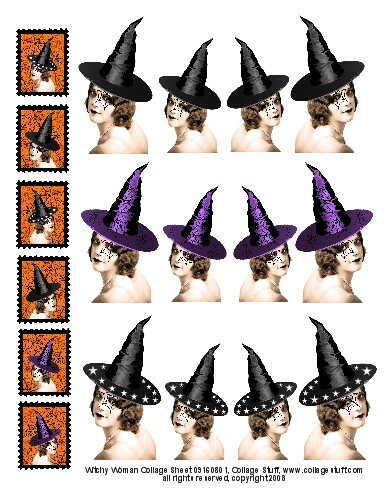 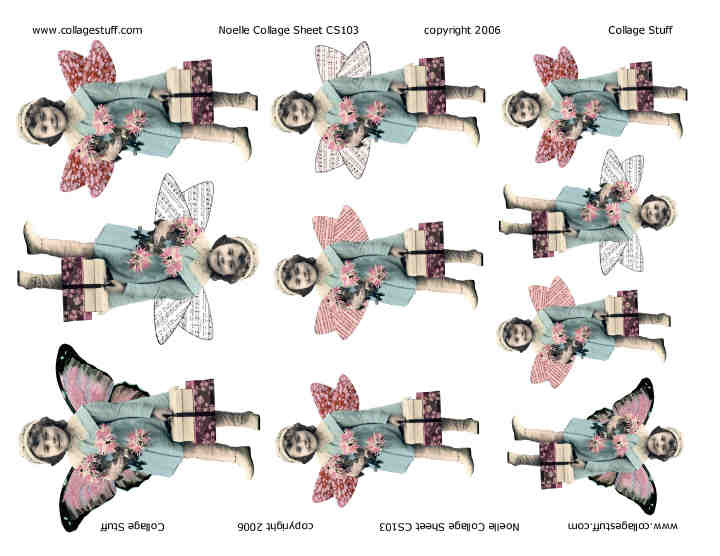 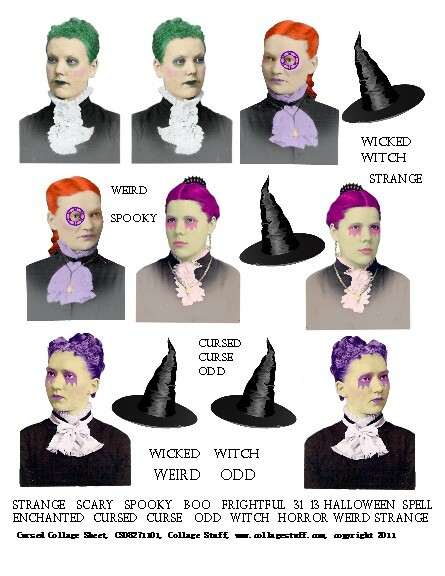 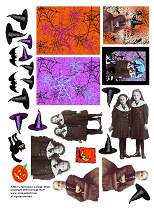 A Merry Halloween Collage Sheet, Available in paper format. 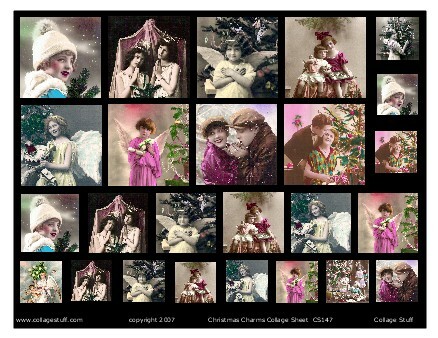 Christmas Dreams Collage Sheet, 8.5 x 11". 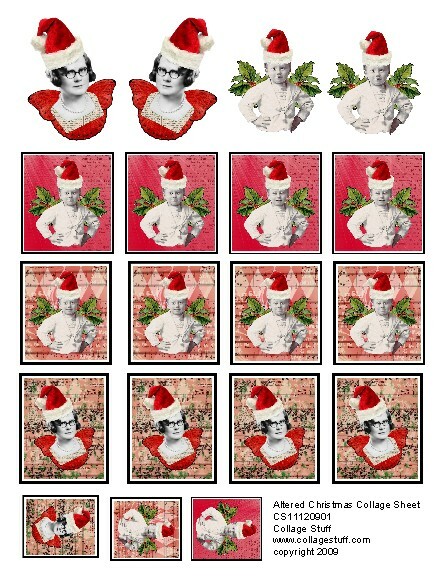 Altered Christmas Collage Sheet, 8.5 x 11". 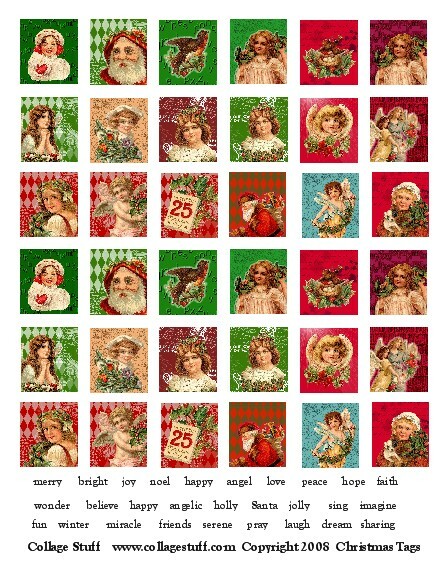 Tis the Season Collage Sheet, 8.5 x 11". 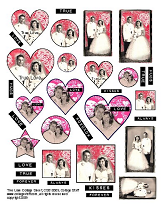 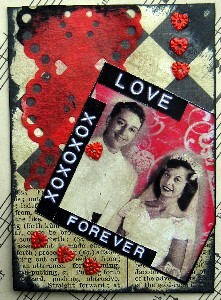 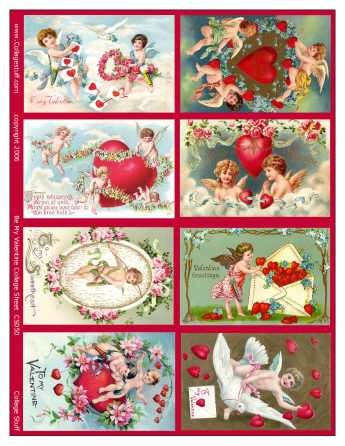 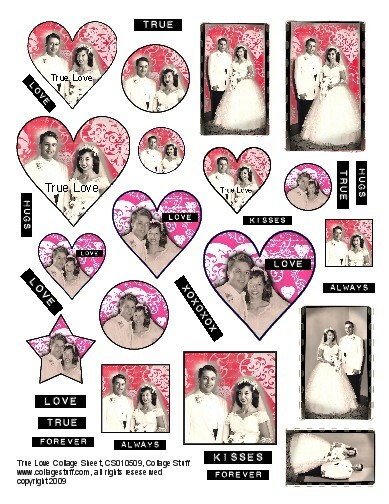 Victorian Valentine Collage Sheet, 8.5 x 11". 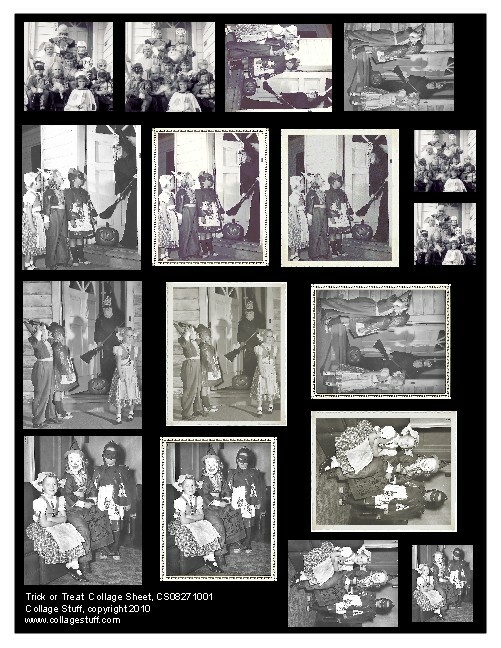 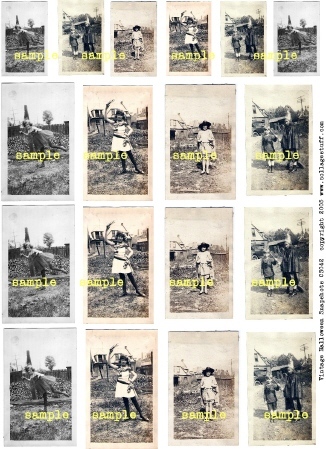 "Trick or Treat" Collage Sheet; 8.5 x 11"; Vintage Halloween photos from the 1950's. 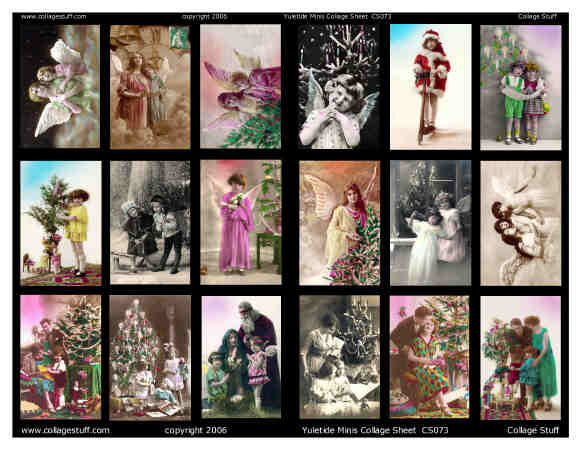 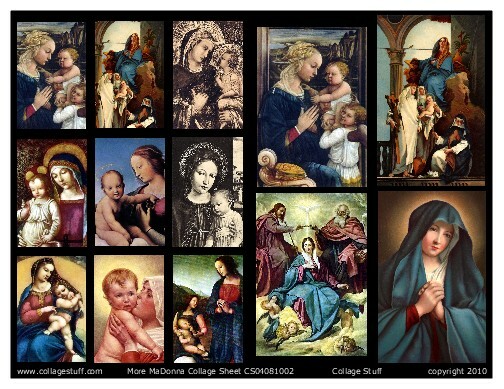 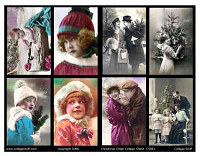 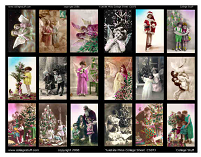 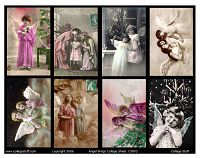 Bright Christmas Collage Sheet; 8.5 x 11; 300 dpi; See dropdown menu for pricing. 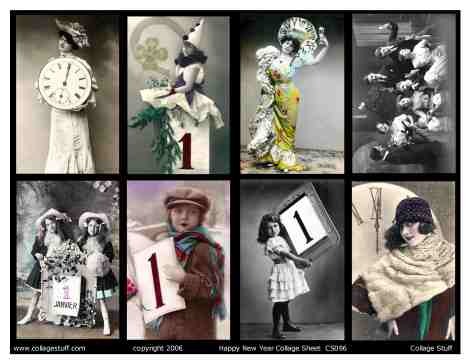 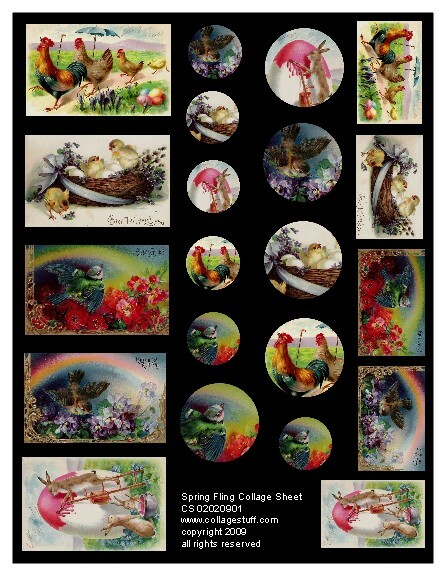 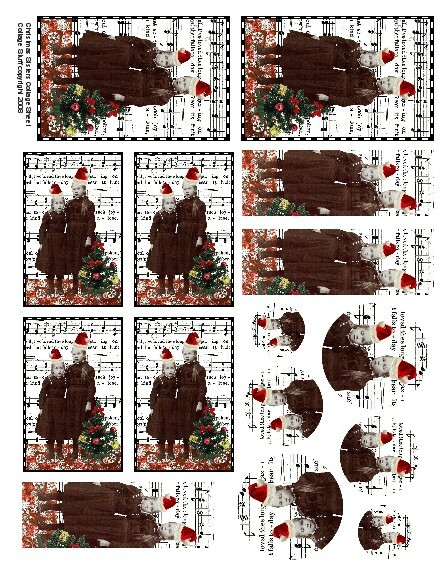 Fur & Feathers Christmas Collage Sheet; 8.5 x 11; 300 dpi; See dropdown menu for pricing. 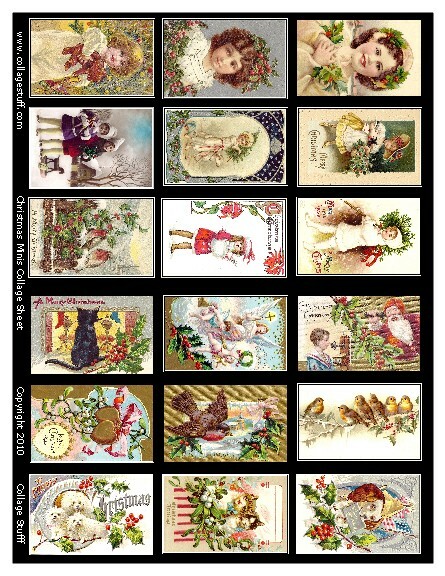 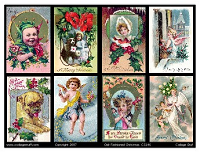 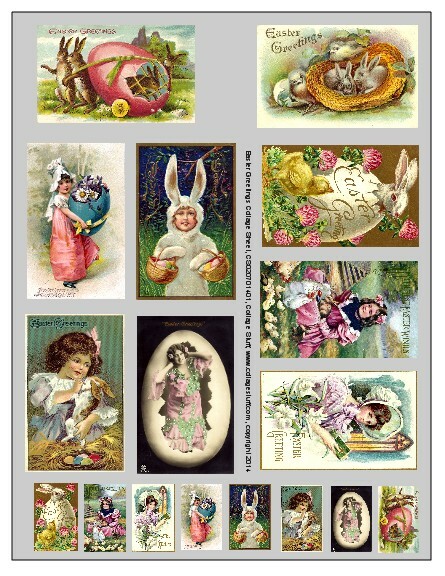 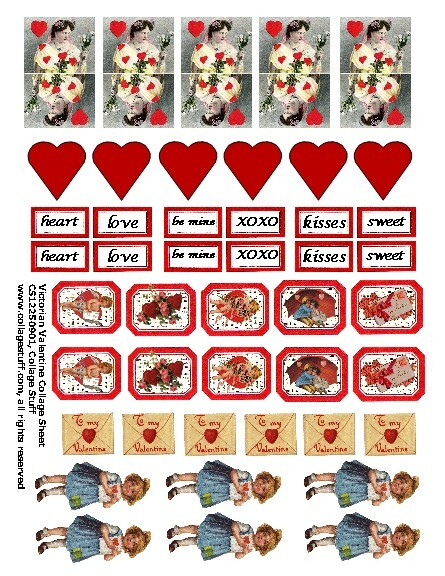 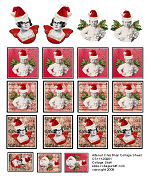 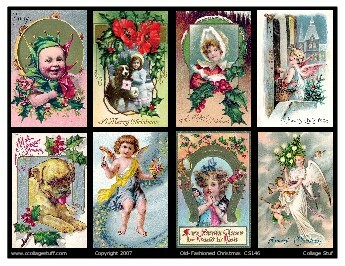 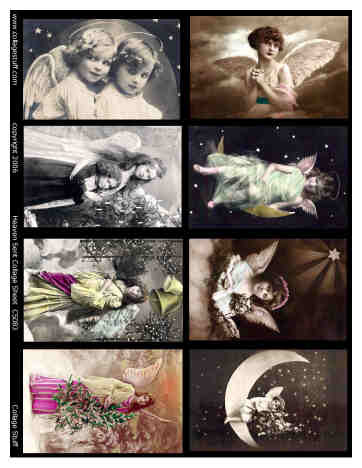 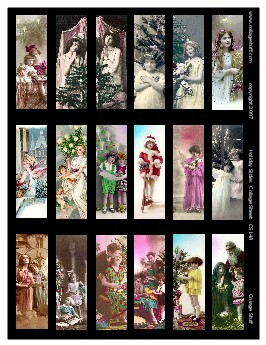 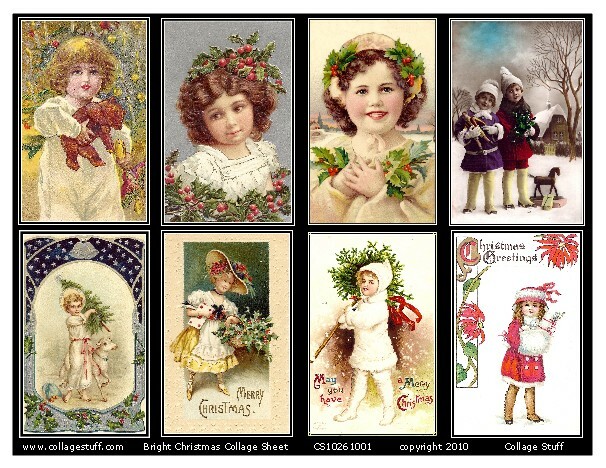 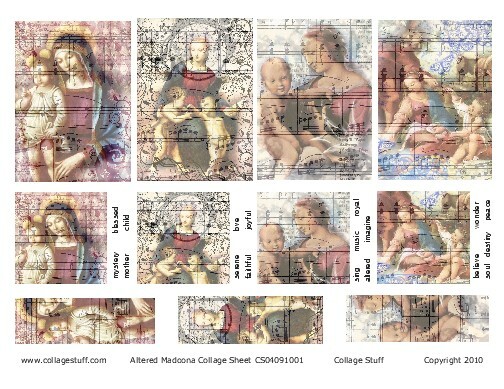 Christmas Minis Collage Sheet; 8.5 x 11; 300 dpi; See dropdown menu for pricing. 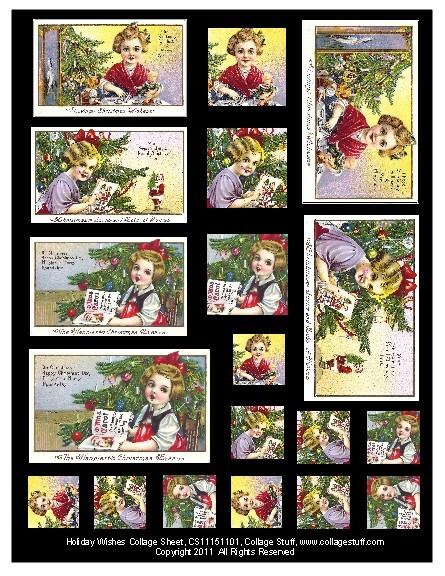 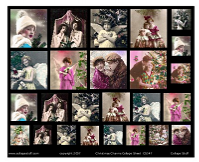 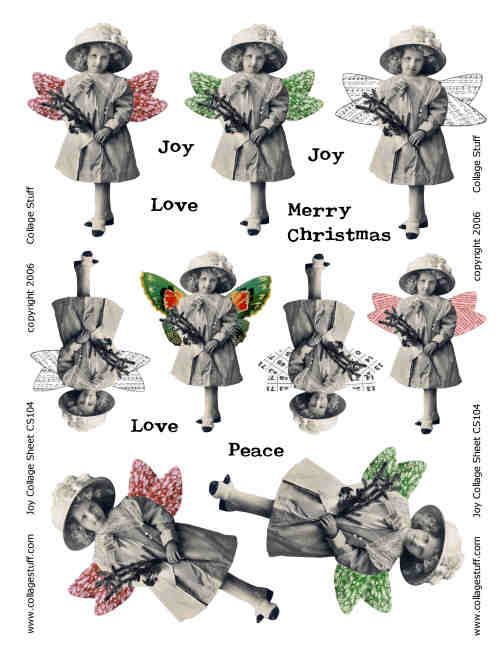 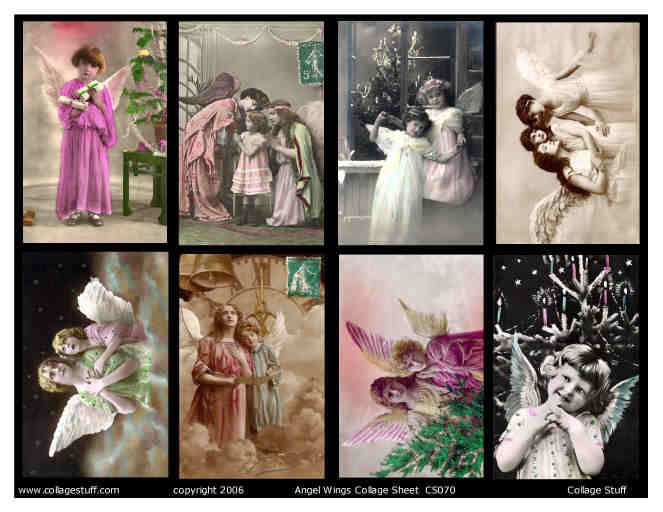 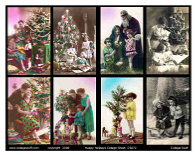 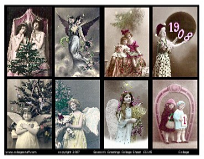 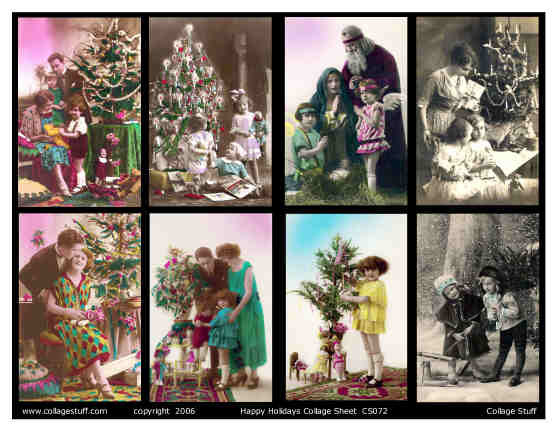 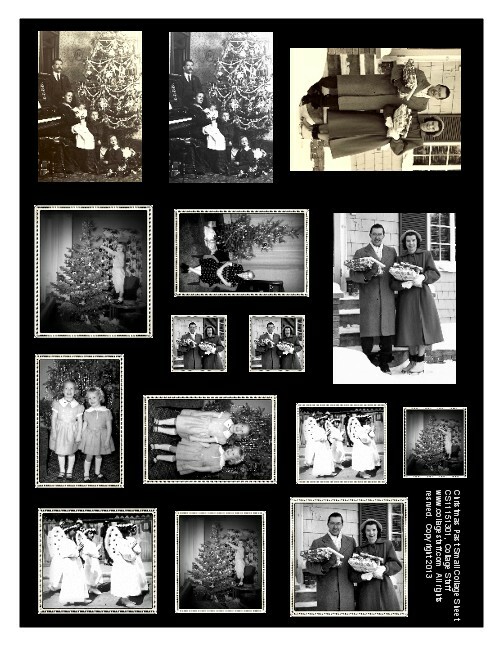 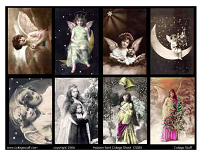 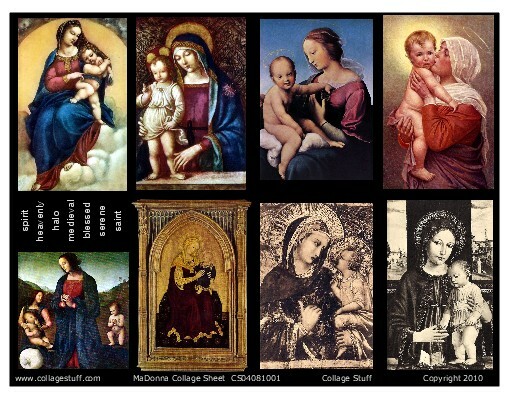 Christmas Past Collage Sheet; 8.5 x 11", 300 dpi images; Price is $4.50; Select paper, email, sticker, or transparency formats in the dropdown menu.